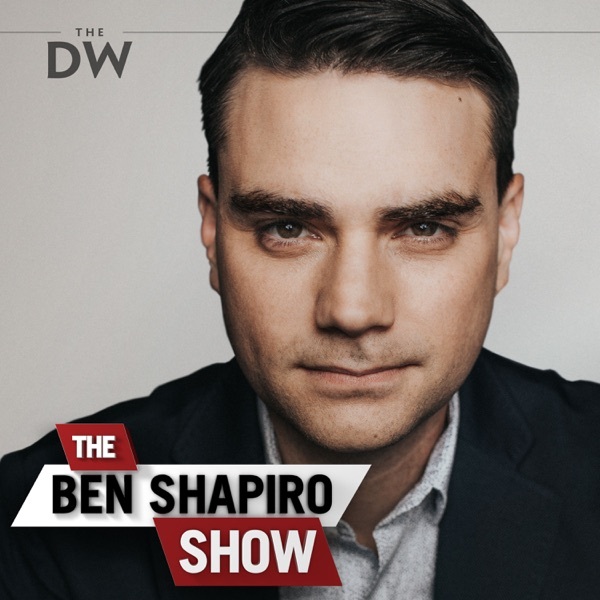 Ben’s new book is released, Beto embraces third trimester abortion, and Vladimir Putin cracks down on the news. 😂😂😂😂I'm a proud NY'er... Bill deblasio part was grrrrrrreat! Mr lonely! triple frontier sucked. literally copied scenes from lone survivor and act of valor. IS yang gonna be the new messiah to all the Ron Paul fans? call the handout whatever you want, stipend, dividend, it's still taxpayer money that is being redistributed. No Ben! listen to his interview on the Freakonomics podcast. He wants to eliminate most of the welfare state using the freedom dividend as a replacement. Zac Duncan Aiden I did not know that lol. I was wondering about that. Why don't Western principles work anywhere else in the world? Racial differences need to be discussed without taboo, if we are ever to stop afflicting people with the supposed universality of our great "western principles". They are great, but they're great for us, when we own them like tools, rather than worship them as a secound Yehweh. Greg Byrne Weird flex, homie. Bryan Fife skin them all. you won't be able to tell which mother they came from.